Your garage door remote allows you to open and close the door without doing any heavy lifting. 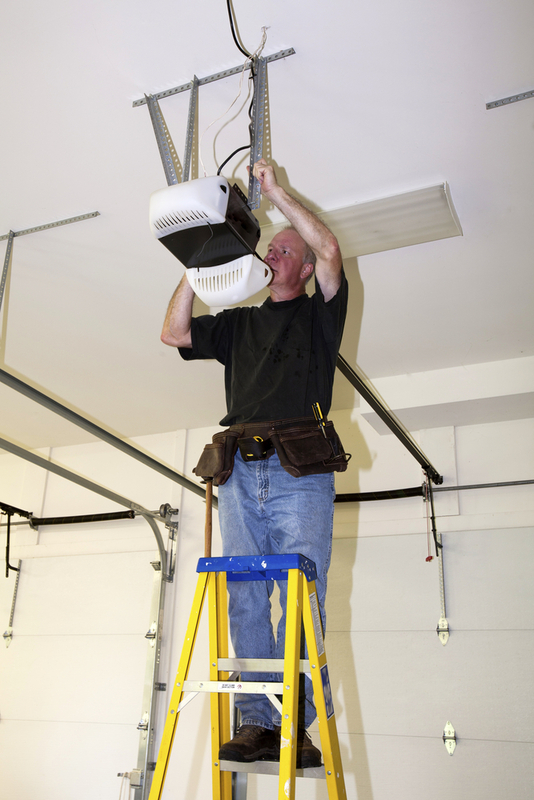 If you recently installed a new garage door opener and you don’t know how to program it, Felluca Overhead Door in Rochester, NY, has created a short guide for you. This family-owned business has over 100 years of experience with garage doors, so they know the fastest and easiest way to set up your new device. Choose Your Remote: Most garage door openers come with at least one remote, but if you need to purchase more for other members of your family, make sure they are all made by the same manufacturer. This ensures they will be compatible with the opener. Find the Learn Button: All garage door openers are equipped with a learn button. It’s usually located underneath the light cover on the opener itself. Once you’ve found it, press it. This emits a frequency for the remotes to receive. Prepare to Program: After you press the learn button, it’s time to program the remote. Press the open button on all of your remotes. Once the indicator light stops blinking, you should be able to test each remote to make sure it works. If you experience any problems, repeat these final two steps. Once you’ve set up your new remotes, your family will have easy access to the garage. If you have any questions about programming your new garage door remote, contact the experts who mounted the opener for assistance. Felluca Overhead Door offers a wide range of garage door services, including new installations, repairs, and garage door opener mounting and programming. Call (585) 467-2391 or visit them online to learn more.